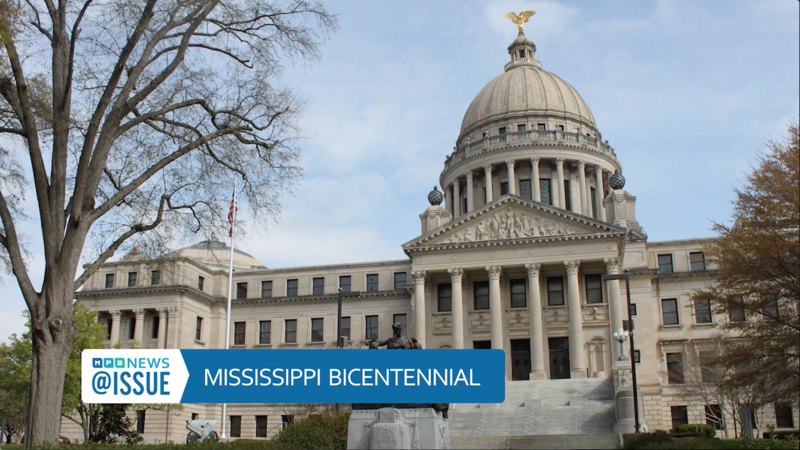 Coming up this week on @ISSUE: Mississippi Bicentennial. As we celebrate the state’s 200th year, we take a look at Mississippi – past, present, and future. 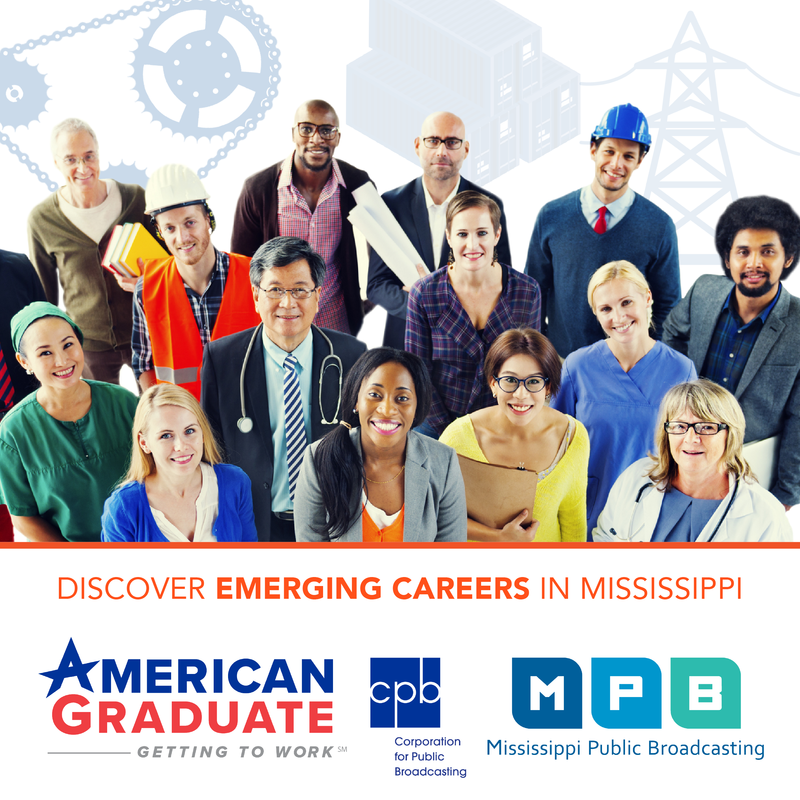 Friday, November 3 at 7:30 p.m. on MPB Television, or anytime online.